Has always been a core value of the Huseth family for over 100 years. Minnesota represents a rich family farm history and the Huseths are proud to be a part of that. It started when Nicolai Huseth bought a 100 acre farm near Dennison, MN in 1915. 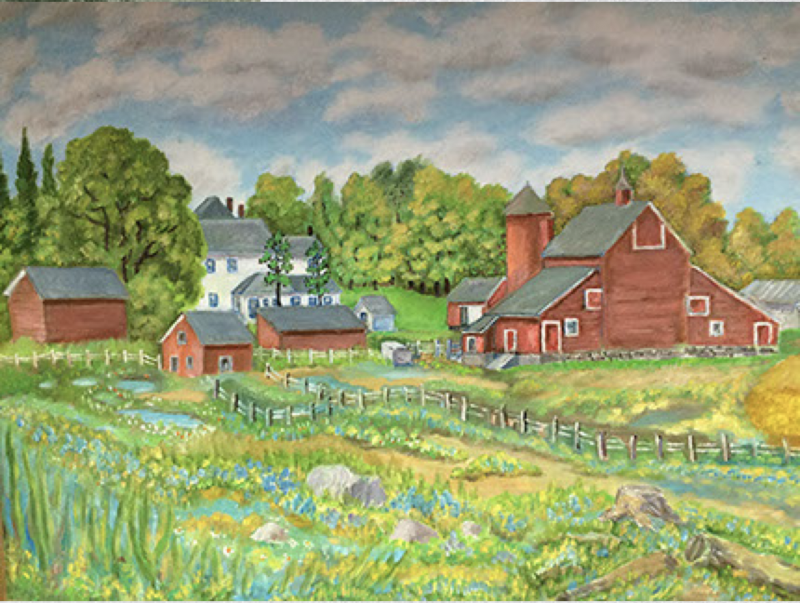 At the time most farms were diversified with many types of livestock and the Huseth family was no different. Dairy cows were Nicolai’s primary species, but pigs and chickens were also on the farm. Nicolai’s son, Olaf Huseth, was the next generation in the Huseth dairy farm legacy. Olaf was considered an innovator for his time. In 1953 the Huseth Family adopted technology such as, artificial insemination. This advancement was cutting edge because it allowed for rapid improvement of the dairy breeds. 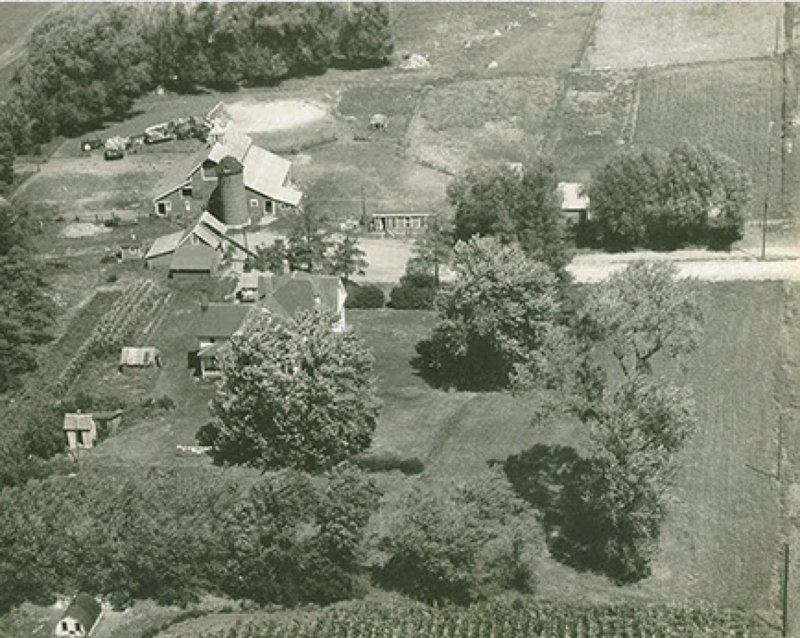 In 1957 Olaf built a new one story barn complete with 40 stalls, a barn cleaner, and a bulk tank. 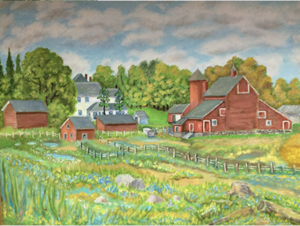 He also purchased an additional 60 acres of farmland adjoining the 100 acre homestead. 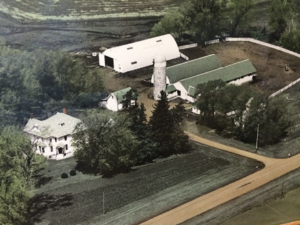 Ronald Huseth, represented the third generation of Huseths to dairy farm near Dennison, MN. From 1957 they milked 40 cows with buckets and in 1967 they installed a milk transfer to the bulk tank. The milk transfer line was used for 5 years until 1972 when Olaf and Ron installed an overhead milk pipeline. The milk pipeline was an innovative and labor savings technology that allowed for faster milking and operator efficiency. Ronald continued dairy farming through the 1980’s concentrating on developing elite genetics, and adopted numerous practices to improve feed quality. Ron recognized early that good feed quality had a big impact on cow milk production. Ron also expanded the herd to 50 cows and built a new calf facility. The investment in the young dairy animals was a very important core belief for Ron. In 1996 Ron’s son, Jon the 4th generation, returned to the operation and modified the facility to milk 130 cows in the operation’s first parlor. In a few short years Jon and Ron grew the operation from 130 cows to 220 cows. Ron and Jon Huseth purchased Clay View Dairy near Goodhue, MN in 2000. Since that time, the operation has grown internally to around 1,100 cows. The internal growth model has revolved around the core values of working for the cows, operational excellence, and a devotion to creating the most efficient dairy animal. Through innovation, animal health, genetics and production, it is the Huseths' continued belief that Minnesota dairy history will be defined by sustainable operations that are committed to leaving smaller carbon footprints. Our vision is to be the finest, family run dairy businesses in the Midwest. This vision will allow for many more generations of families to provide wholesome dairy products for the world.